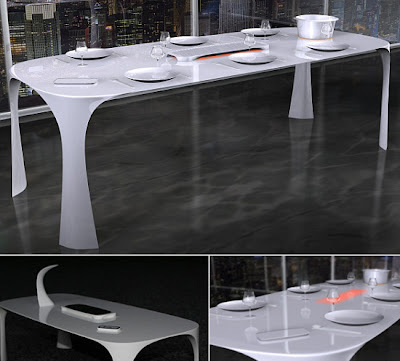 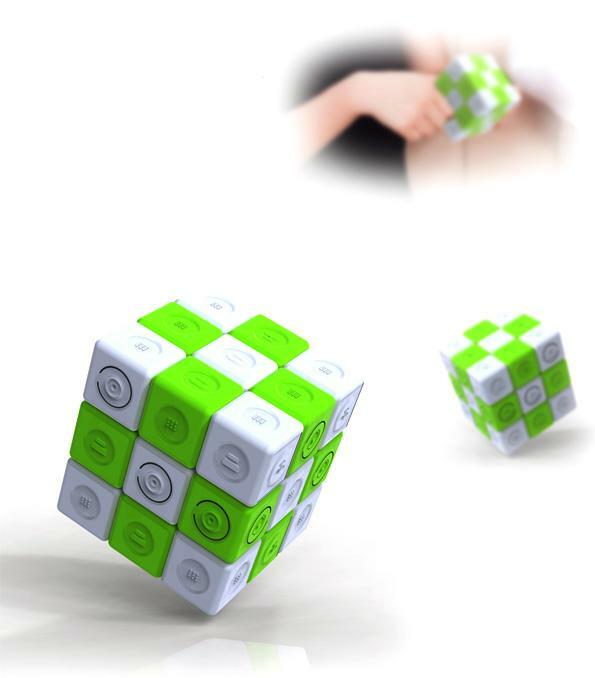 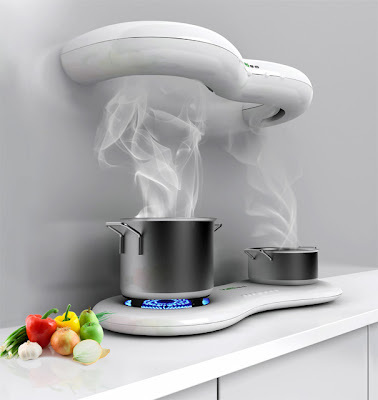 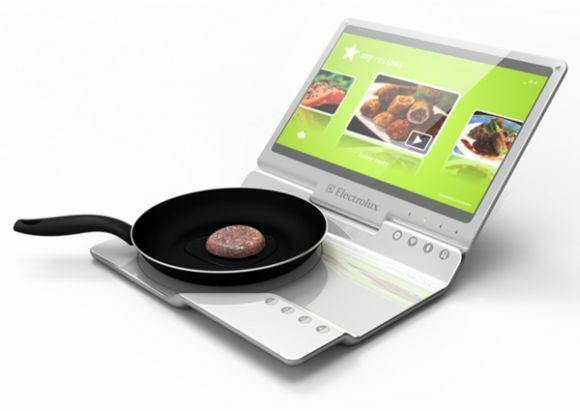 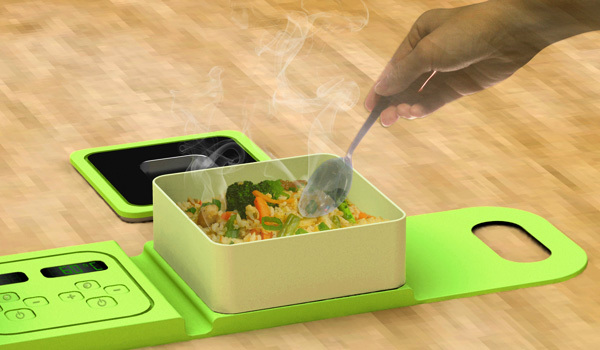 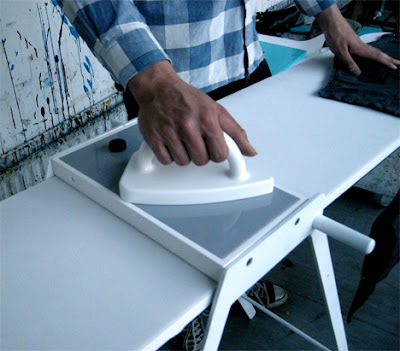 Collection of 'Innovative and Cool Induction Gadgets' from all over the world. 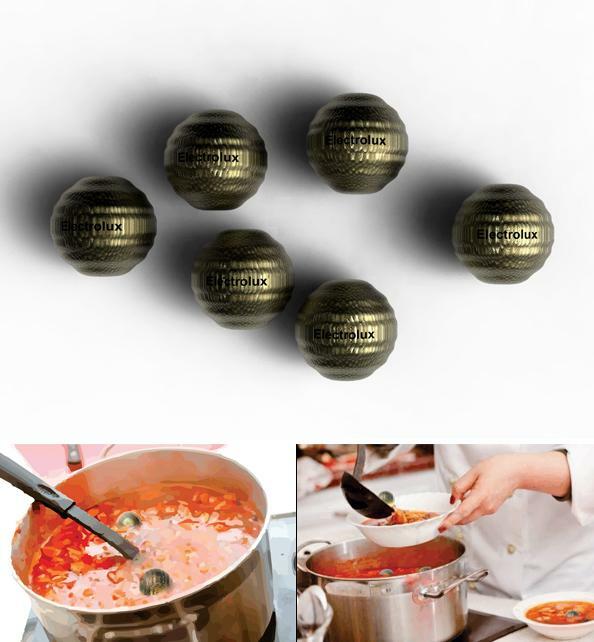 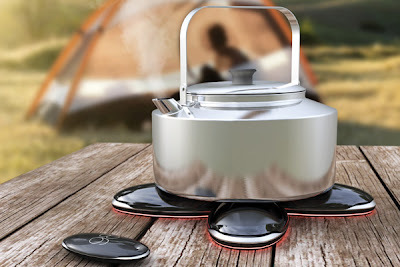 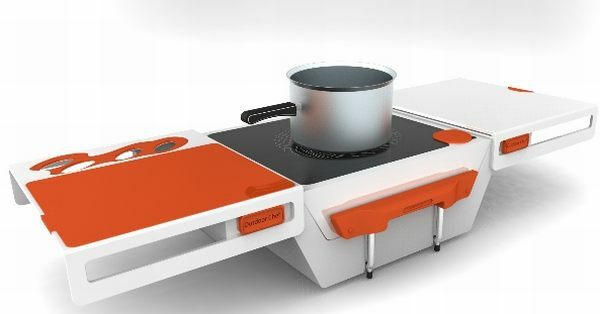 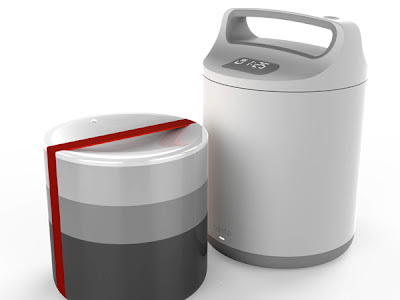 CookEase: It's a compact induction cooking system that features a heater and 2 bowls. 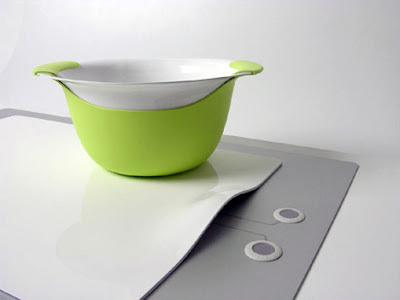 Jumble: Jumble features a flexible set of induction cooking plates; these plates have their individual temperature zones and can be controlled by a remote control. 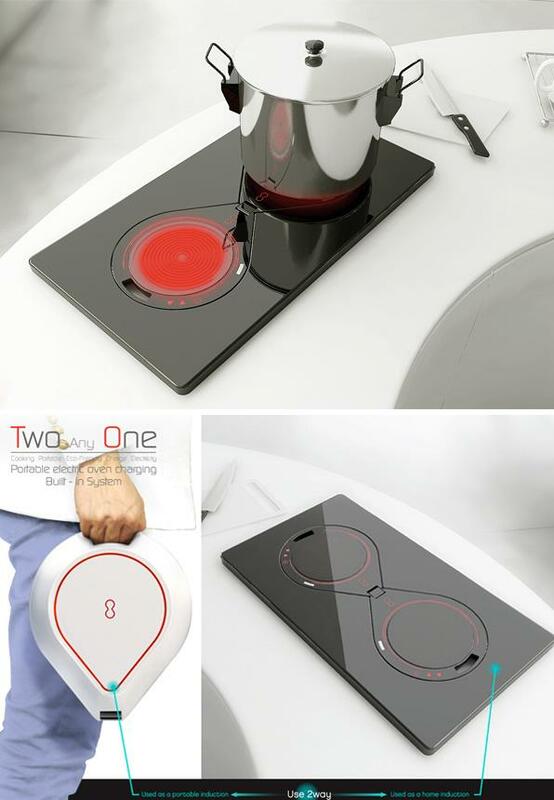 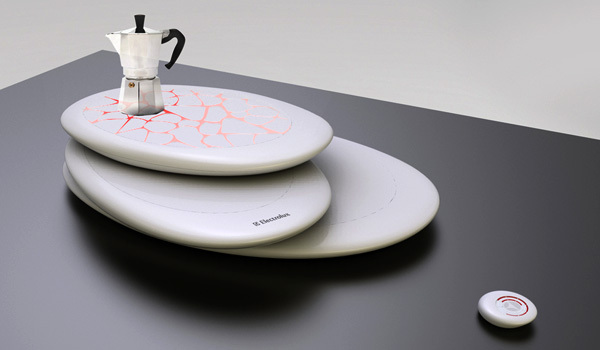 It allows you to juggle the dishes from one plate to another, depending upon the cooking time and technique used. EEH- Gas Stove: Its features an induction cooking plate and gas burner combo, and comes with matching exhaust cover. 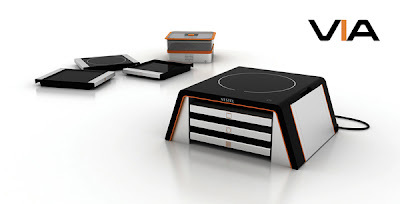 s - Cooking Induction System: This cooking system uses induction technology in a new and easy-to-use way; it turns the surface into a multifunctional working platform where the food can be heated, chopped or even prepared elsewhere on a transportable tray. 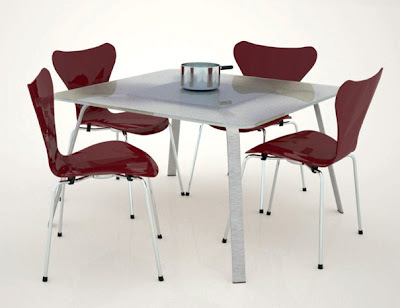 20 Unusual Chairs and Cool Chair Designs - Part 5.